Our first foal of the year has arrived!! A Champagne Filly was born on March 5th to Trident and Jewel! We are expecting 3 foals in 2019!! KA Moniets Johara and Trident CBA . 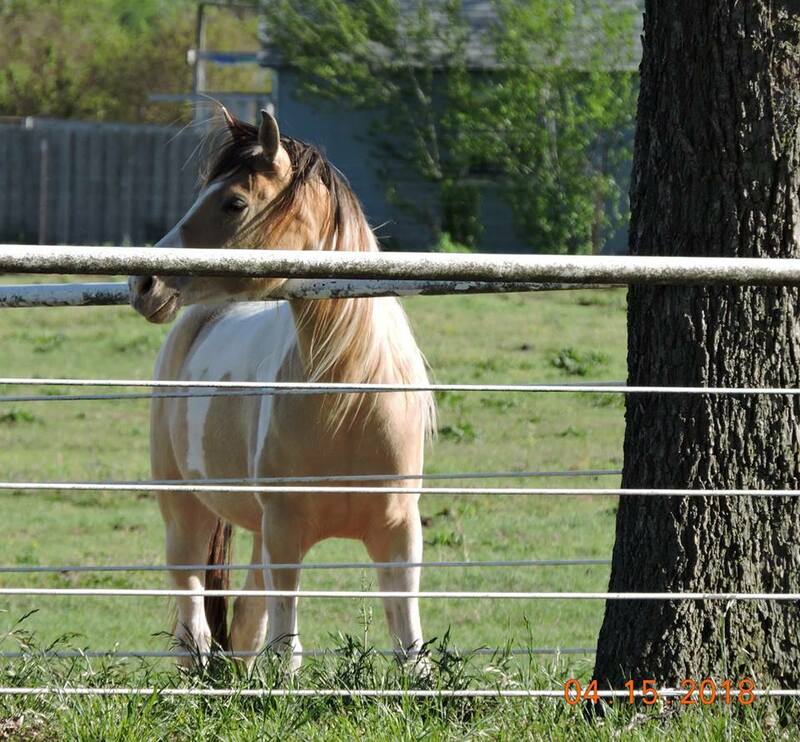 "Jewel" is a 7/8ths Arabian Amber Champagne Tobiano with Egyptian Bloodlines..Trident is a DA Valentino son..We are excited for this 93.75% foal due around mid March 2019! ADiva Moment ( owned by Amanda Doshier Loy) and KA Champagne Legacy.."Addie is a KM Bugatti daughter and is on lease to Kraskoy Arabians..This is Jaspers first year standing at stud and we are looking forward to what he and Addie produce for us next year. Foal will be 75% Arabian and due late May 2019. HM Champagne Charm and Farid Al Jannat ( owned by Adrienne Staudinger of Ricochet Stables)..Charm is a 3/4 Arabian Amber Champagne Tobiano..What a lovely blend of Egyptian lines in this cross!!. Foal will be 87.5% Arabian and due late May 2019..